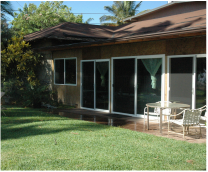 The Pilates studio is set up in the lanai of a house that sits up on a bluff overlooking a beautiful beachpark on Maui. The studio offers Private Pilates sessions, Open Studio & Sunset Mat classes, Workshops/Retreats and Massage. Apprenticeships are also offered for those interested in teaching Pilates. 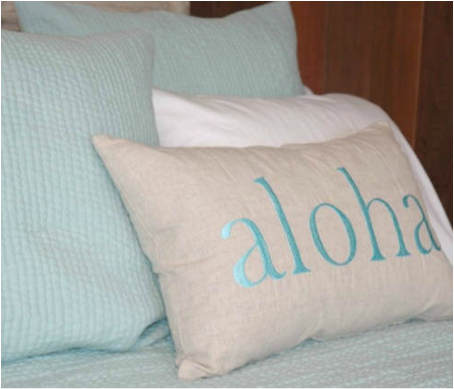 There are two beautiful, simple Airbnb accommodations on the 2nd floor above the Pilates studio available for you to stay on your Hawaiian holiday. "Two words: Stay Here. Arlene and Derrick are first-rate hosts; friendly, conscientious, caring, considerate, the best one could possibly ask for. This place is a true Hawaiian beach house. The setting is stunning; literally at the entrance to a popular and lovely beach. I swung in the hammock, listening to doves and geckos calling, watching the sunset, feeling the warm breeze. 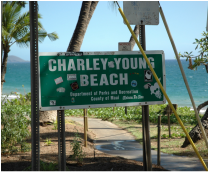 The place is central to Kihei, there are so many cafes and restaurants to walk to and the beach walks go on forever. It really is as good as it looks. I can't wait to come back here. Mahalo Arlene and Derrick for your warmth and hospitality."